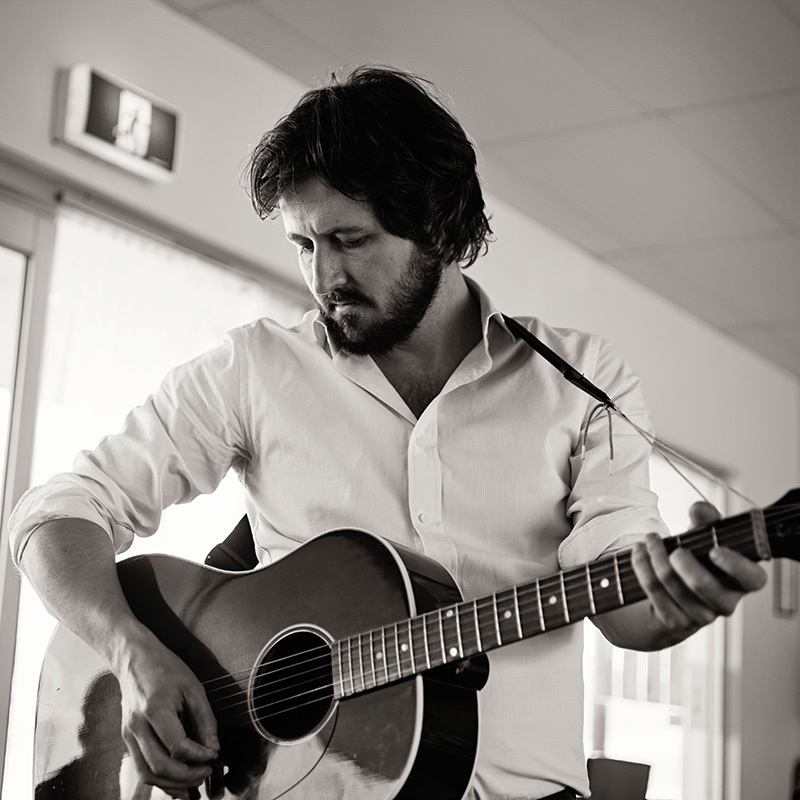 In 2014 Lachlan Bryan’s Black Coffee won the Golden Guitar for Alternative Country Album of the Year and The Age Music Victoria Award for Best Country Album of the Year. The album, which debuted at #12 on the ARIA Australian Albums Charts, confirmed Lachlan as one of Australia’s finest new country singers and songwriters. With a style that draws inspiration from outlaws such as Steve Earle and Willie Nelson, Lachlan and his band The Wildes have trailblazed the so-called alt-country scene in Australia and met with similar success in the USA, where he tours extensively on three occasions. Lachlan’s new album The Mountain is available from September 2015 through ABC Music. It features twelve brand new songs recorded in his hometown of Melbourne and his ‘second home’ New Orleans, Louisiana.